SUMMERSCHOOL 2019: FULL PROGRAMME AND REGISTRATION FORM ARE ONLINE! | P.A.R.T.S. SUMMERSCHOOL 2019: FULL PROGRAMME AND REGISTRATION FORM ARE ONLINE! Between July 15 and August 16, PARTS organises the 10th edition of its annual SummerSchool. 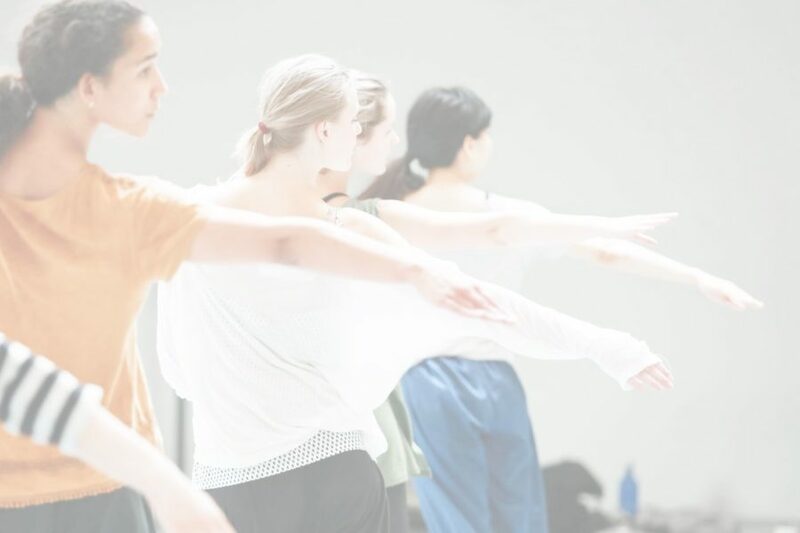 From ballet classes to Rosas repertoire, from yoga to improvisation, from contemporary techniques to workshops. SummerSchool is for people who love to dance!